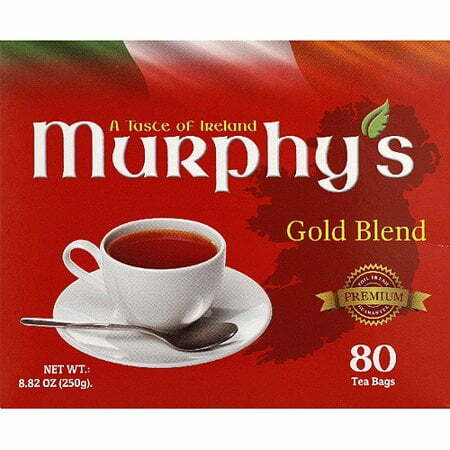 Murphy's Gold Blend Tea Bags 80s - Brits R U.S.
A taste of Ireland. Premium foil fresh guarantee. 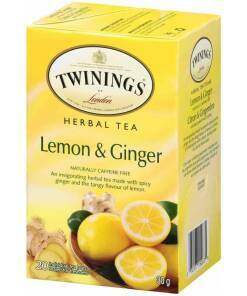 Natural Ingredients: Expertly blended and faithfully pure, just as premium tea should be experienced. Get in Touch: To find out more about Murphy’s Tea and our products, visit us online at: All packaging is recyclable where facilities exist. Foil freshness: each and every box of Murphy’s tea is foiled packed at source to ensure that you enjoy the full flavour just as it was intended. You can be sure that every cup of Murphy’s Tea will deliver the true taste of Irish Breakfast taste. Natural Ingredients: We take great pride in serving the best cup of Gold Blend tea, which is why Murphy’s Tea contains just one ingredient: tea. 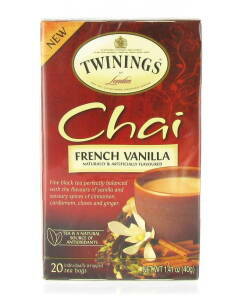 You won’t find any additives or preservatives, just the finest quality tea leaves in each and every cup. 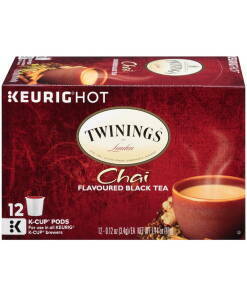 To ensure that every cup embodies the full-bodied flavour of Gold Blend tea. 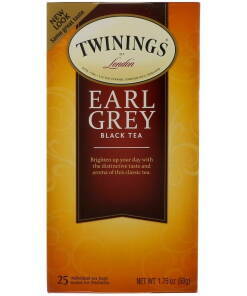 Our blend has a rich, dark colour thanks to the unique blend of select tea leaves. 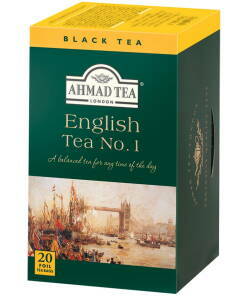 Irish Tea drinkers are some of the most discerning in the world, so when it comes to flavour only the best will do. For the ultimate freshness, we source our leaves directly from our tea plantations where it is foil-packed to seal in the flavour. 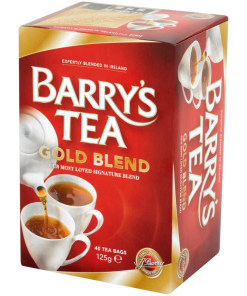 Our foil fresh premium guarantee means that every cup of Murphy’s Gold Blend tea contains the true taste of Ireland.